We are delighted to invite you to our next event. 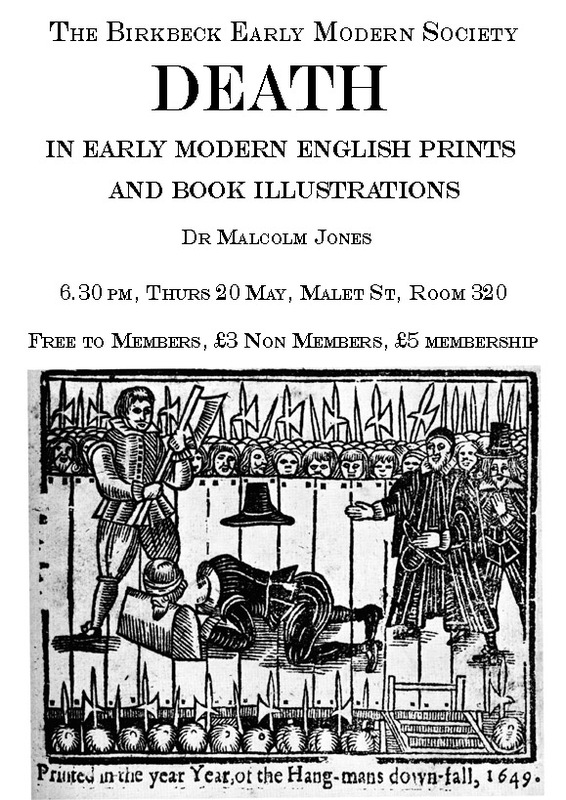 Dr Malcolm Jones is an expert on early modern English printed images, having been responsible for the ‘print of the month’ on the British Printed Images to 1700 website: http://www.bpi1700.org.uk/index.html. 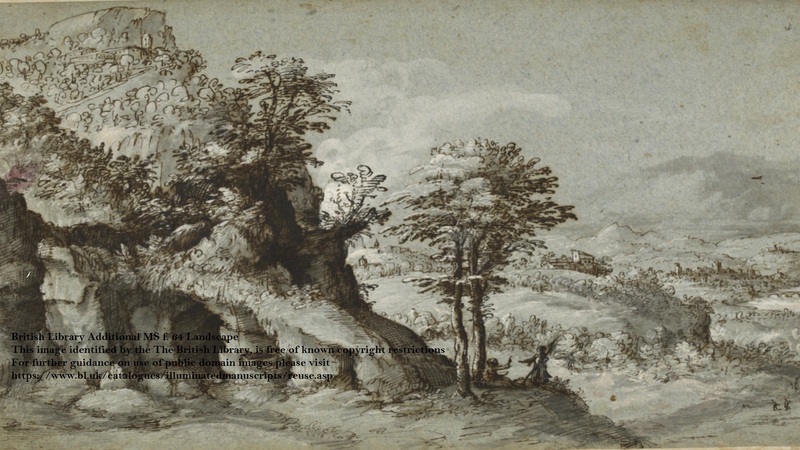 His most recent book was published last month, The Print in Early Modern England: An Historical Oversight (Paul Mellon Centre for Studies in British Art) (Yale, 2010), and he contributed to Printed Images in Early Modern Britain , ed. Michael Hunter (Ashgate, 2010) which has also just been published.